Welcome to the Church of Light! If you have reached this page, then you are probably new to our organization. If this is the case, then we suggest that you momentarily set aside any preconceived notions about science, religion and metaphysics. What you are going to find here will probably differ markedly from anything you have seen before. 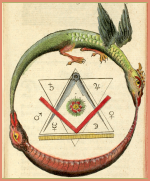 In fact, nowhere on the planet will you find so perfectly integrated such diverse topics as God, practical occultism, astrology, magic, the science of soul, religion, alchemy, "universal welfare", "The Book of Nature".... so hold on to your hat as we introduce you to the most important material of the dawning Aquarian Age. The Church of Light is a non-profit, religious, altruistic organization founded upon Hermetic Traditions. Our parent organization was The Brotherhood of Light, an order derived from a yet more distant past. The Brotherhood of Light was transformed into the Church of Light in 1932. Both the Church of Light and its predecessor were devoted to re-establishing the Religion of the Stars on the physical plane. You will find that what makes us different from other orders and religions is our realization that, while there is much wisdom that comes to us from our ancient brothers and sisters, we of the present also have a contribution to make to expanding the Science of the Soul. The 21-volume Brotherhood of Light Lessons by C. C. Zain will get you started on the right path for making your contribution. They contain 210 serial lessons that are dedicated to helping each individual find his or her place in the universe and fill it. Through study and application of these lessons, you will find what you need to know about inner-plane physics, the hermetic cosmology and a science of the soul. In doing so, you will markedly increase your Happiness, Usefulness and Spirituality. In accordance with Deity's intention for "Progressive Evolution," each new age gives birth to a new message. That message is unique for its time and, like a beacon, leads its people through the particular circumstances of their time. For example, in the western world, the Piscean Age is associated with the brotherly love of Christianity. Judaism's Arian Age was associated with a war-like and wrathful God. During the Taurean Age, Egypt was known for its beauty and materialistic orientation on the after-life. Today, we are just barely into the Aquarian Age and the world is quickly discovering the need for a religion that can lead it through the demands of a world exploding with ever-changing knowledge and technology. We need a religion that will help us understand our connection with self, family, community, country, planet and universe. We need to come to understand how we are spiritually connected to all other life forms. One might say there is no need for another religion... and The Church of Light would agree. That is, there is no need for a religion as most of us currently define and understand it. However, there is great need to redefine the role of religion. Religion helps us define our relationship to Deity. It is only through Deity that we come to know how we are inextricably linked one with the other. How we treat one another does make a difference, and it is possible to have a better understanding of the science of the soul.... we no longer have to blindly believe. The Religion of the Stars teaches that you can KNOW for yourself. More importantly, you have an obligation to yourself not to accept anything on anyone else's authority. The Church of Light has a mission to fulfill during the Aquarian Age. It's purpose is to help individuals find wholeness and unity in the old and the new by placing reliance on the individual's capacity to read and understand "The Book of Nature". The Book of Nature is the natural world around us. If there is a creator then the natural world will bear the marks of that Creator. If we wish to know the will or intention behind creation then we must study Nature's Laws. Hence the notion that "True Religion and True Science are One". This is a timely message. The Age of Aquarius will witness unprecedented scientific advancement. This progress seems to result in a disintegration of the religious urges that bind us one to another. It's one of those funny paradoxes of life that when viewed from the narrow perspective of either Religion or of Science there appears to be a vast chasm between the two. In fact when viewed from a larger perspective (or degree of consciousness) they are in union and in perfect balance to one another...one being the mirror image of the other. The Church of Light, by disseminating The Religion of the Stars provides a larger perspective. Its Aquarian Age message was initiated by C.C. Zain in the 21 Brotherhood of Light Course Books. The Church of Light will take what Zain began and grow it into an even brighter and more useful future. Each soul is being educated to perform a necessary work in God's Great Plan. The Religion of the Stars is the ancient stellar religion that is once again finding an open enough environment where it can be resurrected and given new life...it is first associated with Akenaten who was the first to recognize a single Deity - hence our hermetic underpinnings. 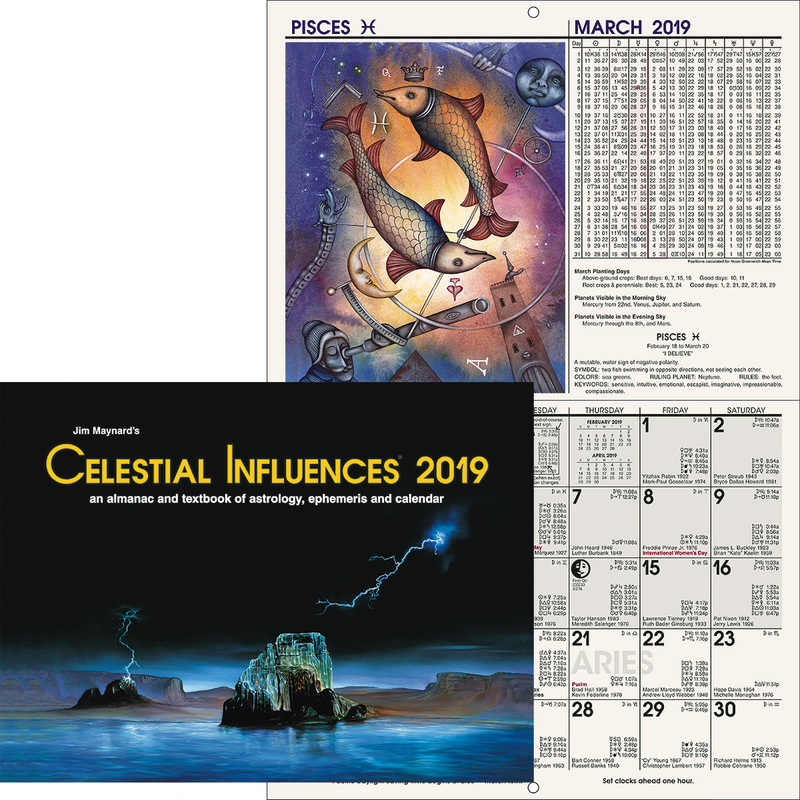 It is associated with the ancient wise ones who discovered that as the seasons and times of the year passed certain events and types of behavior were associated with specific stellar orbs and configurations. The constellations were constructed as the means by which they passed along their observations and stories. The Religion of the Stars is a direct descendant of that legacy. 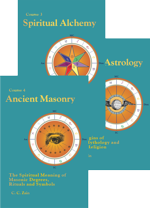 See our course book Spiritual Astrology or the book Astrological Lore of All Ages in our on-line Bookstore. A Stellarian is a member of The Church of Light who has elected to practice its teachings. Being a Stellarian does not exclude your affiliation with any other church or order. In fact, one of the points in The Church of Light's Nine-Point Plan is "that all persons shall have freedom of religion". The Nine-Point Plan is discussed in the 21 Brotherhood of Light Courses which can be ordered from our on-line Bookstore and is outlined in the Mars section, Building a Better World of this web site. Adept is a fully realized human being....a goal to look to...difficult to realize! Physical, Mental and Spiritual Planes of Existence refers to the triune constitution of the individual. The individual Soul, which is not immortal, resides within the Mental (astral) plane. The physical body (that resides upon the Physical Plane) is the organ by which the Soul gains experience and gives birth to self conscious awareness through the process of friction in the material world. The spiritual body is fragmentary in most of us...it is the body we build by unselfish contribution to Universal Welfare. It is the body that we must construct before we are able to live on the Spiritual Plane of existence where we will attain immortality after we experience what is called the "second death". Well, these are just a few of the concepts you will encounter. If you find others that are confusing...just send us an email. Again, we invite you to explore our web site. It is our belief and hope that each person who takes time to know this wonderful philosophy will be touched with Life, Light & Love. With your love and support we will be able to grow the Church of Light into a radiant "house of religion and philosophy" where we can incorporate new facts as quickly as they are discovered and be of true benefit to you and to others. So... wander around and see if there is anything here that stimulates your intellectual interests, excites your imagination or strikes a cord in your spiritual self. Please share your observations with us. Let us know where we've helped and where we might work harder to be helpful.